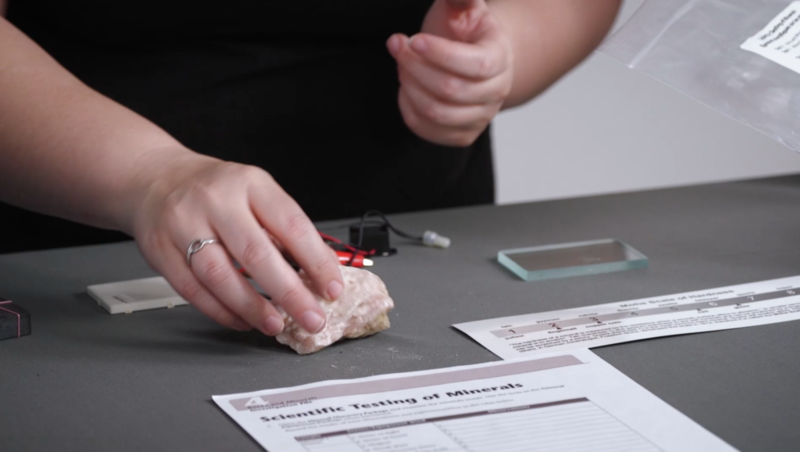 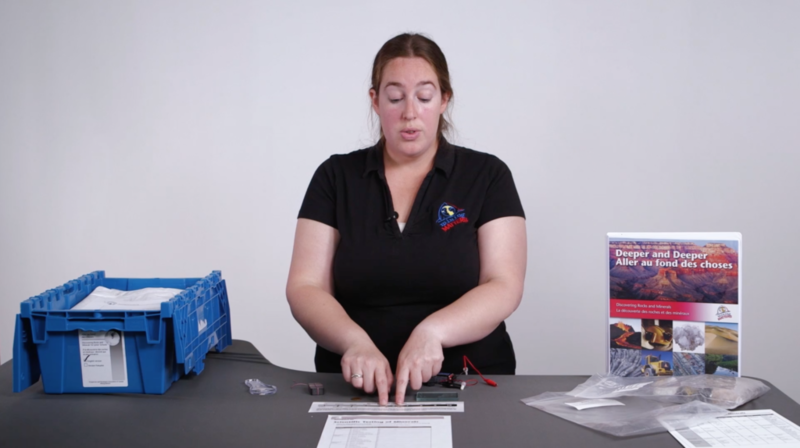 PENDA produced several hands-on step-by-step training videos for Mining Matters, which showed teachers how to use each module with their students. 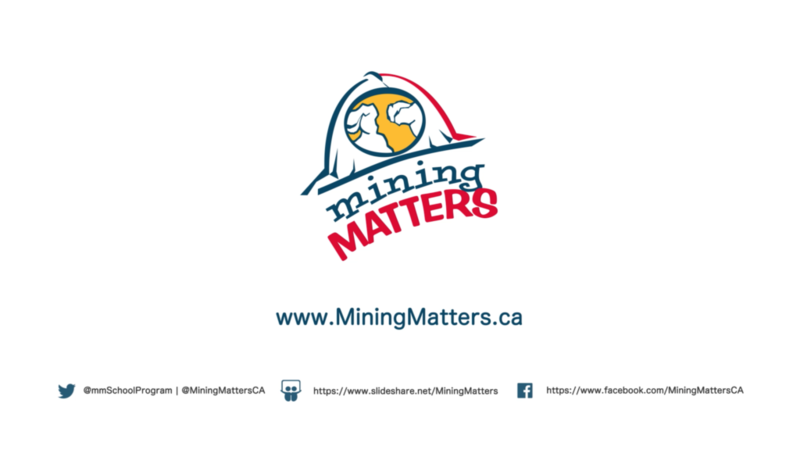 We worked with Mining Matters to produce detailed scripts and shot lists for the day of the shoot. 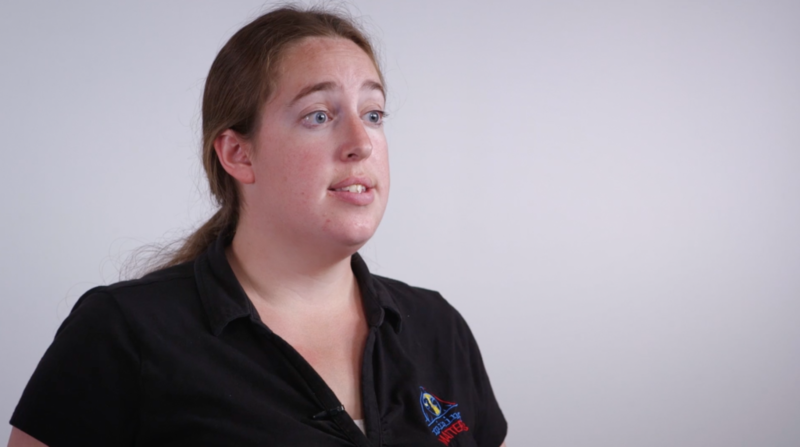 We brought the English and French trainers into the PENDA studio for a one-day shoot using three cameras to ensure we captured all the necessary angles to fulfill the educational requirements of each tutorial.